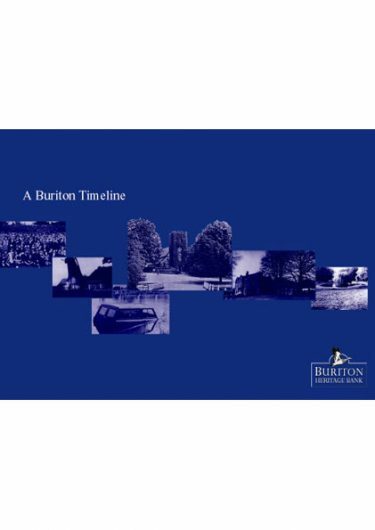 Welcome to the website of the Buriton Heritage Bank. 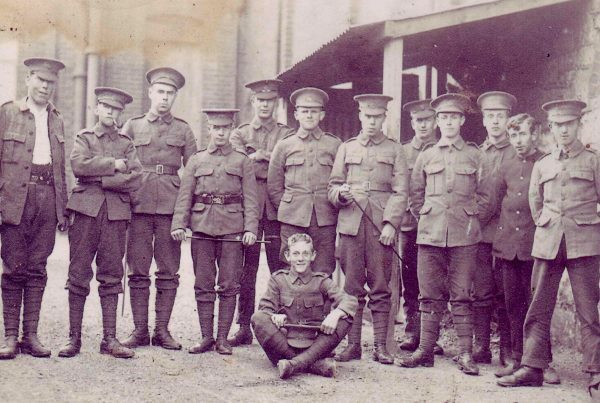 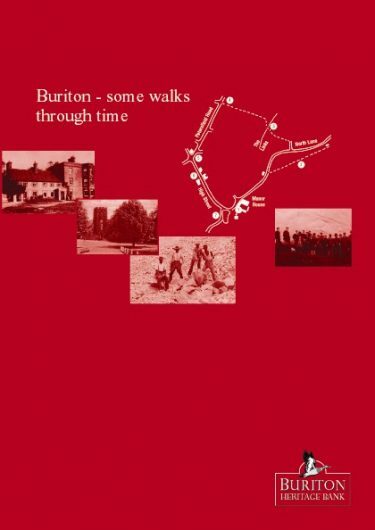 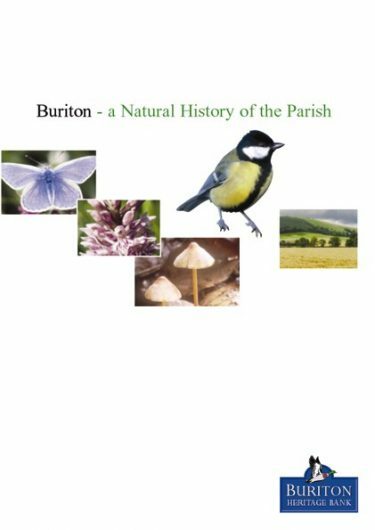 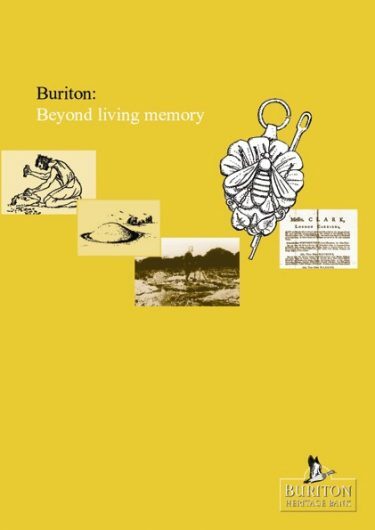 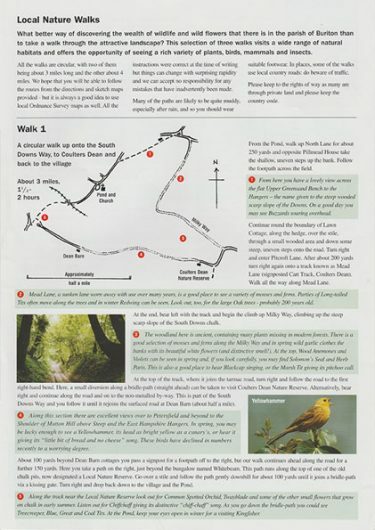 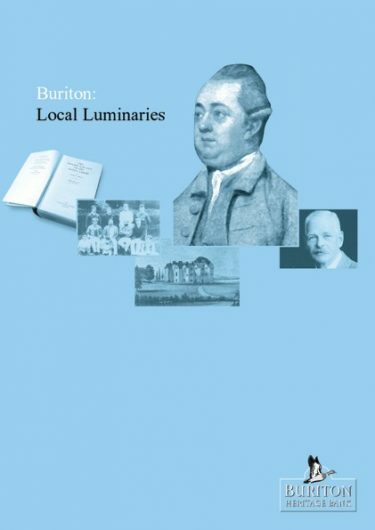 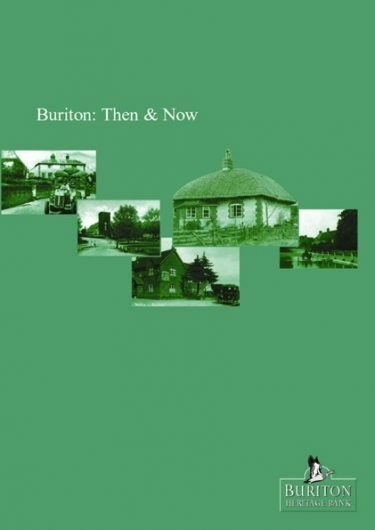 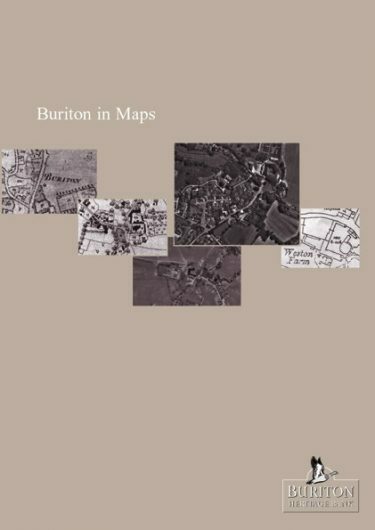 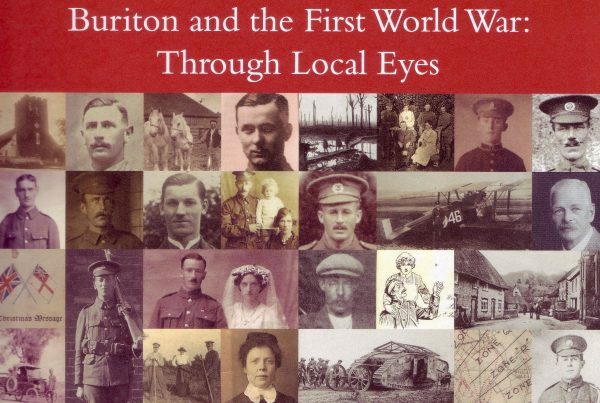 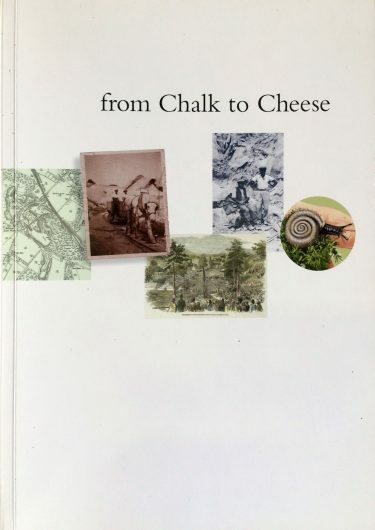 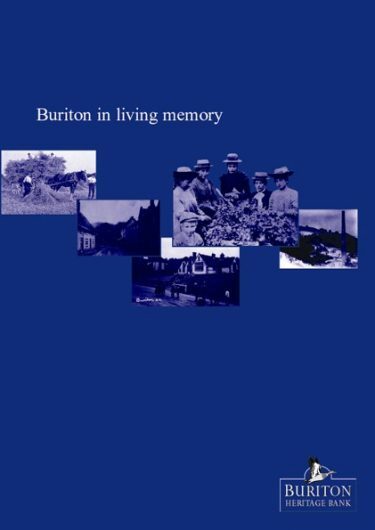 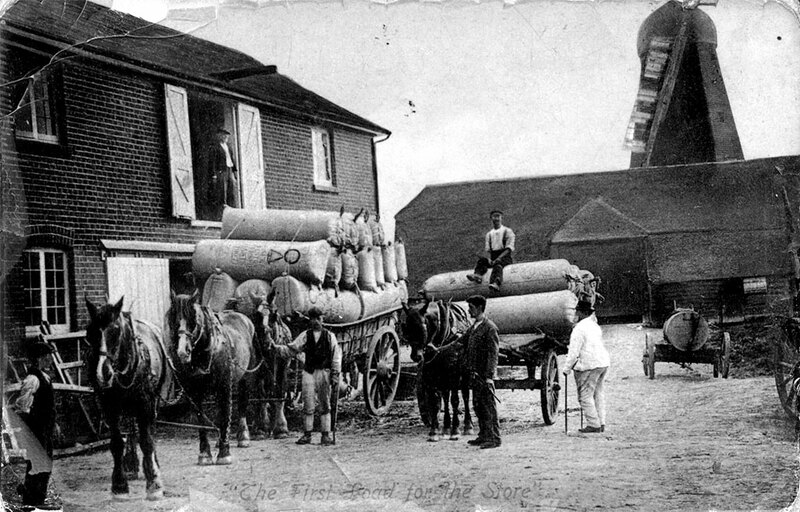 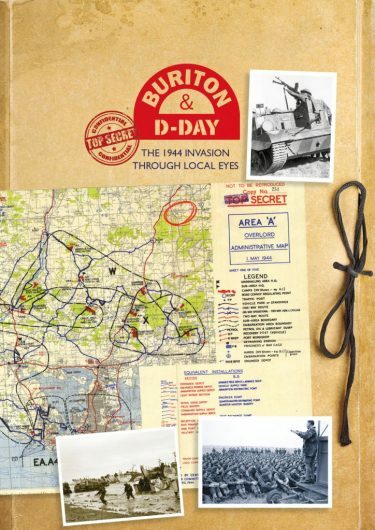 This community project is researching local life in years gone by and the natural heritage of the parish of Buriton, near Petersfield, Hampshire, UK. 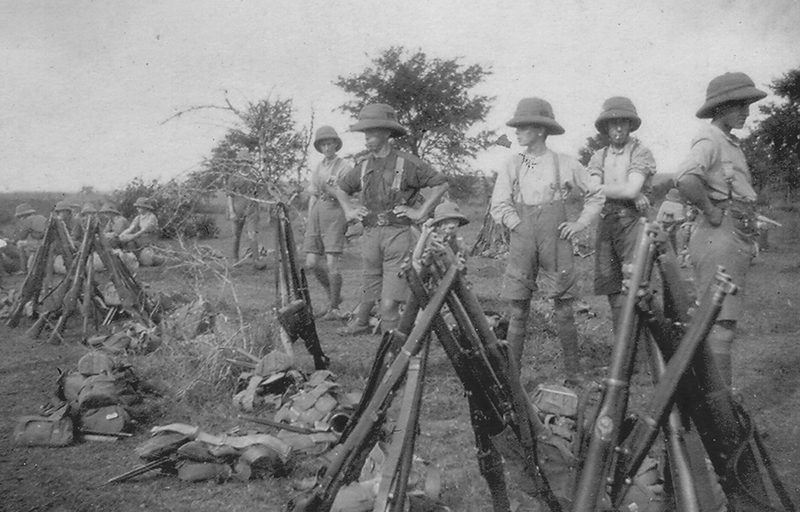 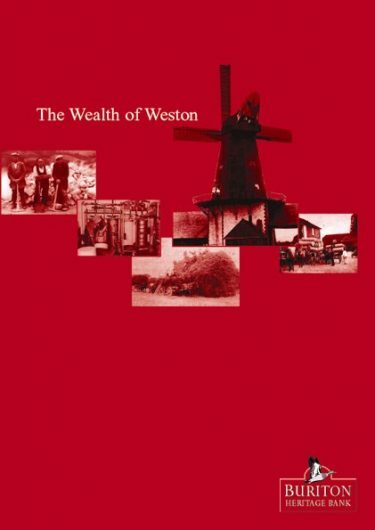 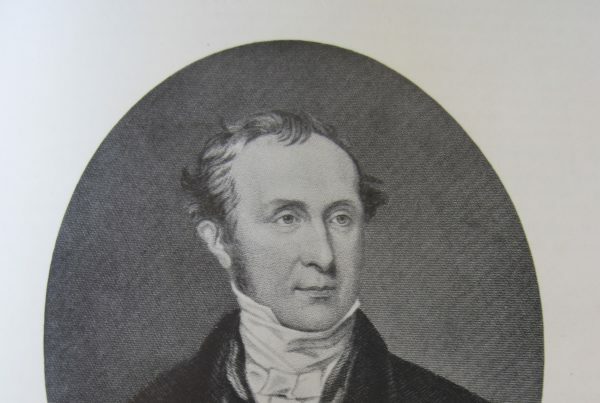 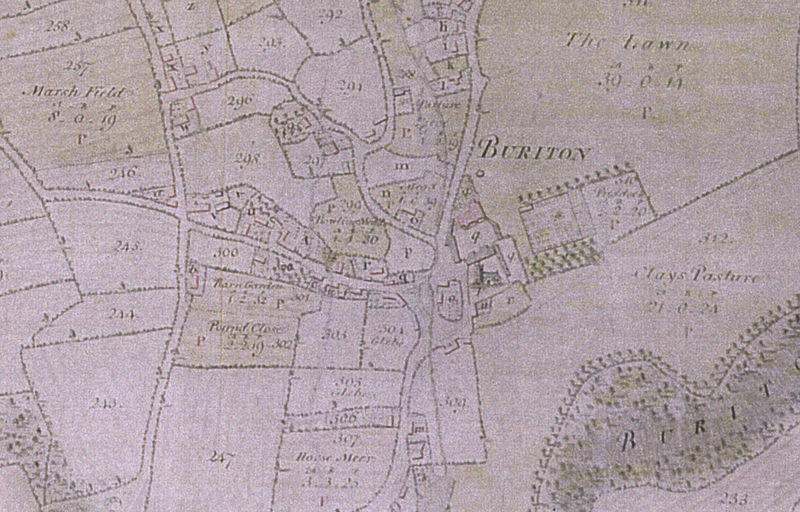 Here you can find information about the history of the parish (including Ditcham, Nursted and Weston) and find out about our current activities and publications which include hundreds of wonderful old photographs.